I made this crochet throw from Brava worsted yarn I purchased from Knitpicks.com. It is a traditional square with flower center. 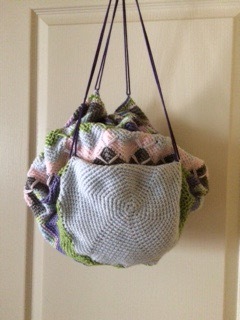 I grouped 4 squares into quads, and crocheted all around 4 times in different colors before joining. The whole blanket was joined as I went. As you can see, I used plenty of colors. 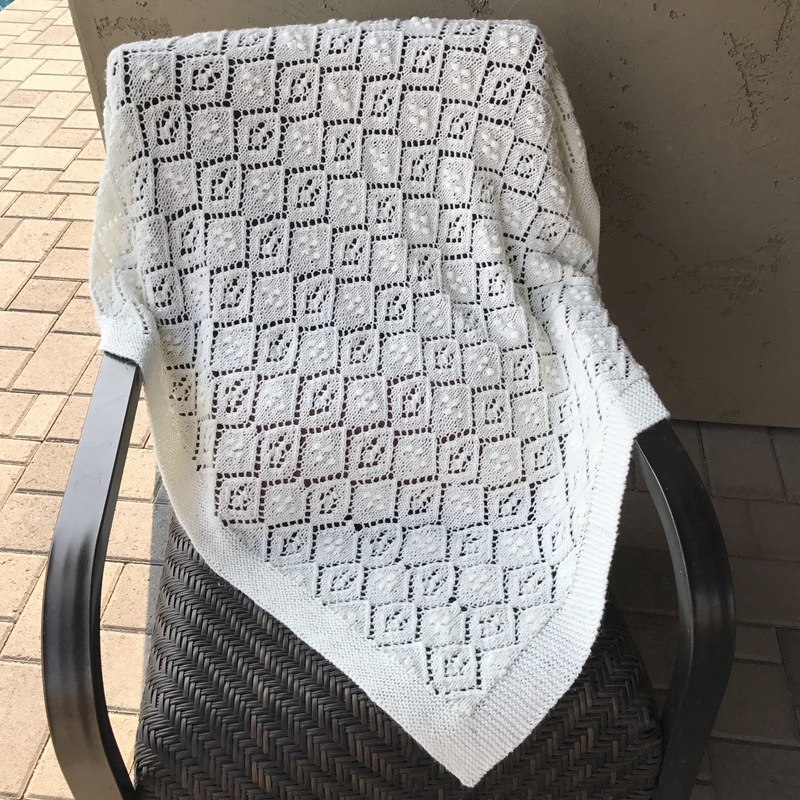 I have no pattern for this blanket, but if anyone wants to create something like it or has any questions about what I did, I will be happy to answer. It was very simple, even beginner level. I got this idea off of Pinterest. 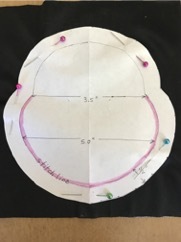 Somewhere there is a pin on there that looks similar to this layout, but the pin did not link to any particular pattern. 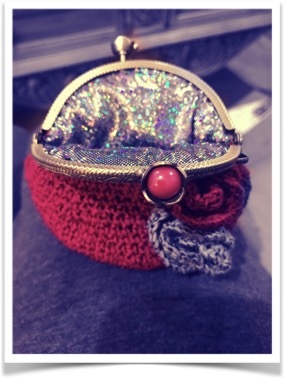 I selected two main colors, that being Denim and Tranquility, 4 -100 gram balls of each color. Then I bought 2 of the dark plum color since I used it to go around each square. For the rest of the colors, I bought 1 each. I used Avocado around 2 of the flowers in the middle of each square, and Tranquility for the other two within each square, to try and be consistent. This blanket will be wrapped as a gift tonight, and for memory’s sake I want to say a few words: I have taken this blanket out of the drawer countless times to squish it and hug it. It is the softest baby blanket, and I believe, the prettiest I’ve made. To make sure it was extra soft, I washed and dried it, then washed it again, soaking it with some good smelling conditioner (Suave Cherry Blossom) in the washer before giving its final wash. 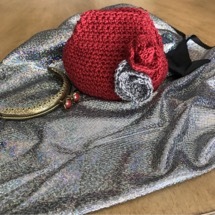 I bought the Suave for this purpose, and in this fragrance, suggested from reviews I read on line, and made this acrylic blanket without a squeak in sight. Pure Bliss. The yarn is sport thickness, which I strongly suggest for a lighter style blanket. The size is a tad bit bigger than a standard Receiving Blanket. Not on purpose, but it is just right. Bernat Baby Sport in Antique White Big Ball. 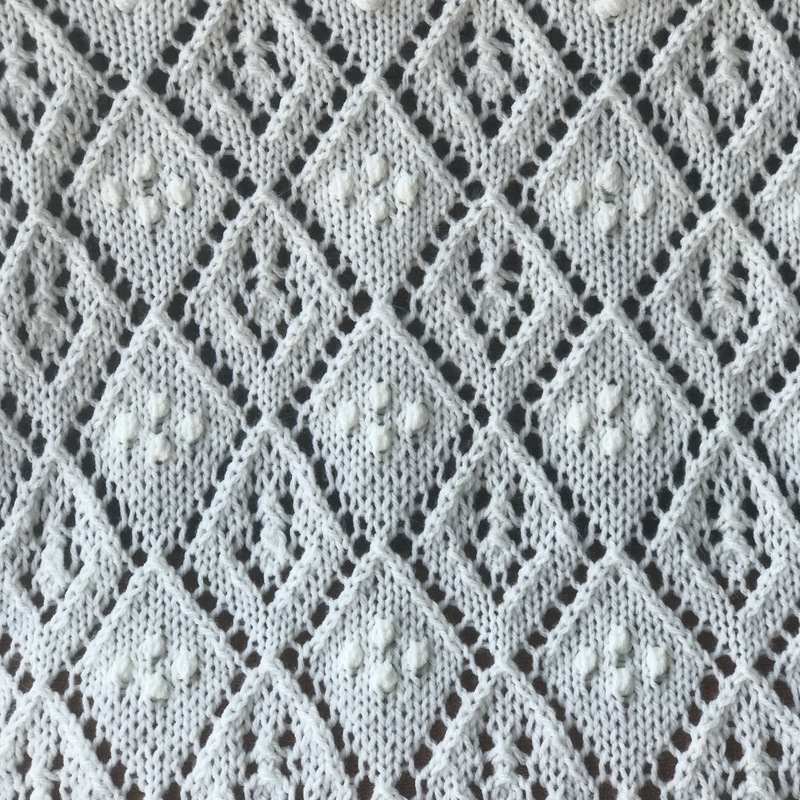 Here is the Receiving Blanket pattern if someone runs across this blog and likes it enough to make it. 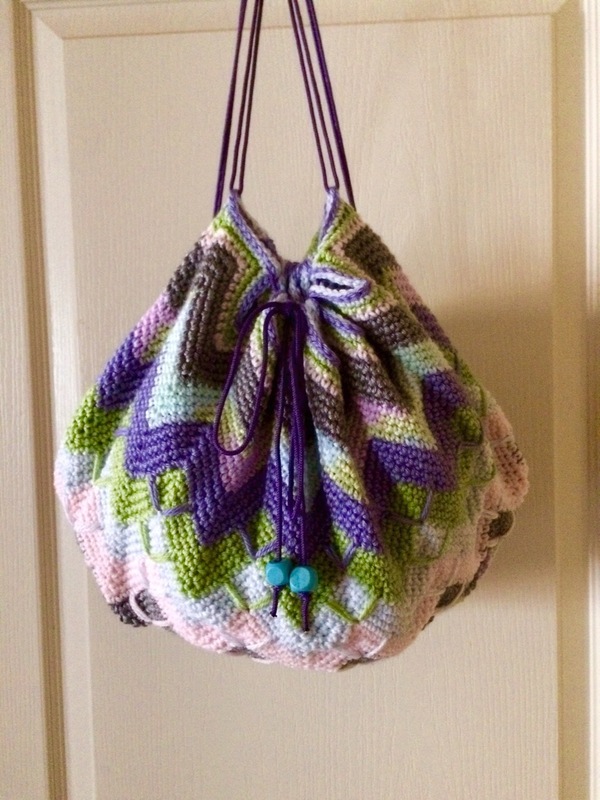 The yarn was under $7.00 with a coupon and just needed the one big ball with some left over. Softens up like a dream if you do it right. 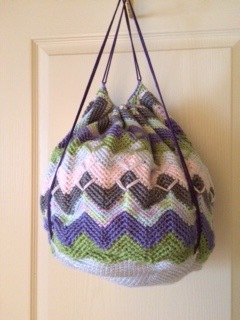 If you can’t open Ravelry links because you are not a member, send me your email address and I will email you a copy. I put this pattern on there about a month ago, and just one person so far has decided to actually start making it. Maybe there are so many other beautiful ones to choose from this one is but one of thousands. Presently as far as I know, the recipient is getting a one of a kind! Let me start by saying this wasn’t hard if you know how to knit in the round. I learned to knit in the round by watching YouTube. This little guy took 5 days off and on to make. I enjoy knitting or crocheting things with techniques new to me, and while I have made several stuffed softies, this one has no seaming at all. It is done in the round with the legs, arms, tail, ears all knitted in as you go. 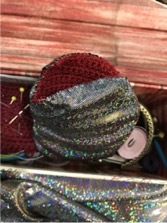 The body and head are one piece, no sewing on the head. The head is sturdy, no wobble. I tried my hand at crocheted eyes. 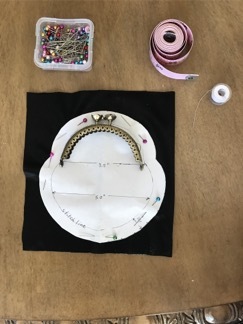 This is just two offset circles in black and blue with an embroidered shine in the middle. This is something I can see getting better at. 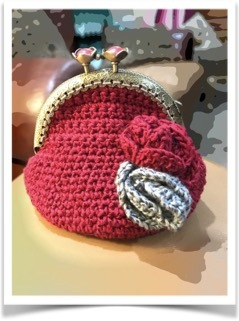 There are lots of crocheted eyes to view on Pinterest that the experts have done. Ever searched Amigurami on there? It would take a few weeks just to finish the detail on one shoe for some of those Ami dolls! They took it up a notch with some of those creations. Maybe 10 notches! Bonbon here, is the perfect size for a baby; not too big to hold. Used Worsted weight and 3.75 needles. 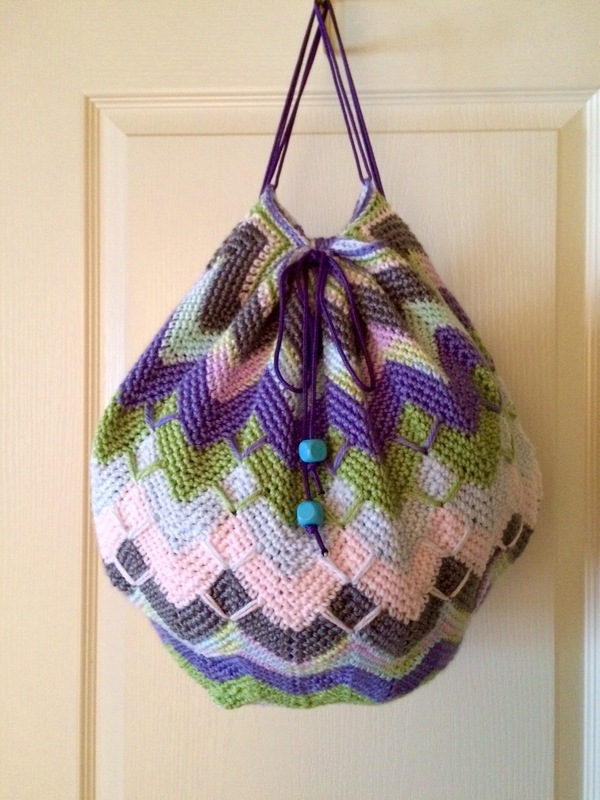 The pattern is Bonbon by Susan Claudino if anyone wants to give it a try. Have you ever had a project you stuffed away because you got tired of it? This was it for me. There is something about granny squares I find endless, and I tend to give up from just getting tired of doing the same thing. As a result, I stuffed the squares away in a drawer, unfinished for 3 years. I didn’t feel like whip stitching it all together. 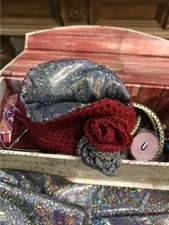 Every time I would open the drawer and see it in there I would feel the burden of an unfinished project where I spent all that money on yarn, and where I couldn’t remember which hook size I used. Well, I finally pulled it out and finished it up just for the sake of it. 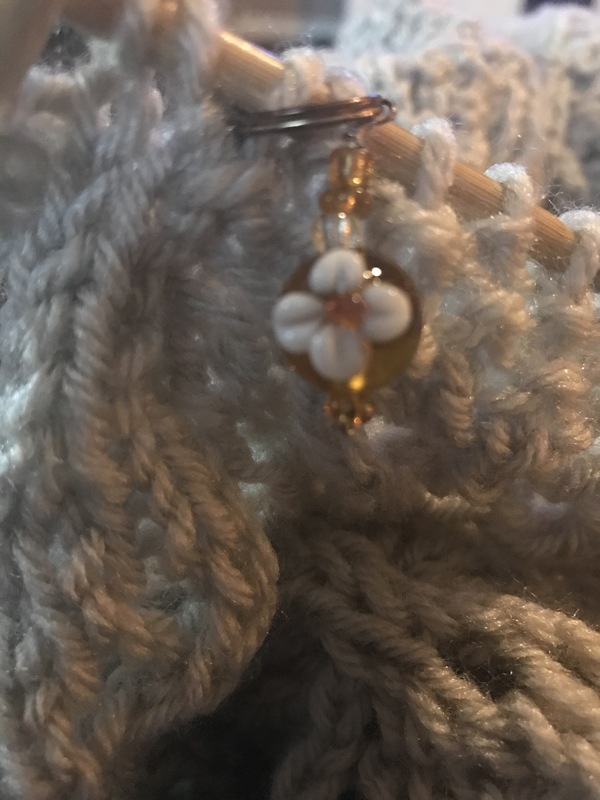 I used Shine Sport by Knitpicks, for anyone who wonders. The yarn is soft, and pretty. This is a free granny square found which a lot of you are probably familiar with. It is the Sunny Spread free pattern. I’m pleased with how it turned out. The border is supposed to look like interlocking rings. Don’t ask where I found that. I have long since lost it, and it has gone far, far away. I highly suggest the square, especially if you want a more solid look to your blanket. The photo below is kind of an ugly photo, but I am including it so you can see the border, which I thought was pretty neat.